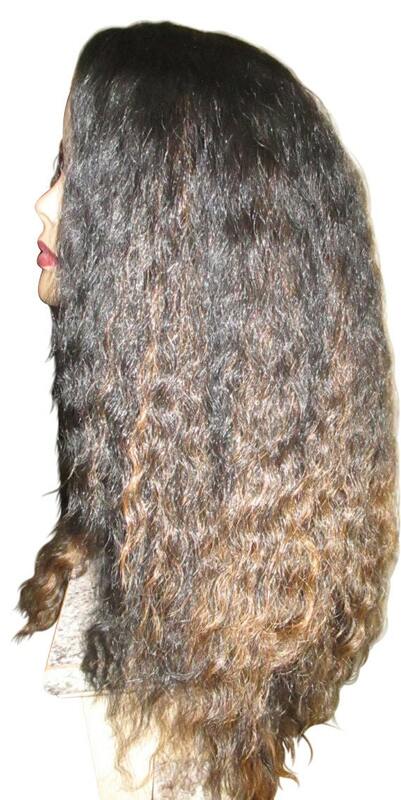 Here is our SUPERSTAR Blowout wig which was created to mimic natural 4a/4b/4c hair. Because divas ...you will most certainly look like one in this! 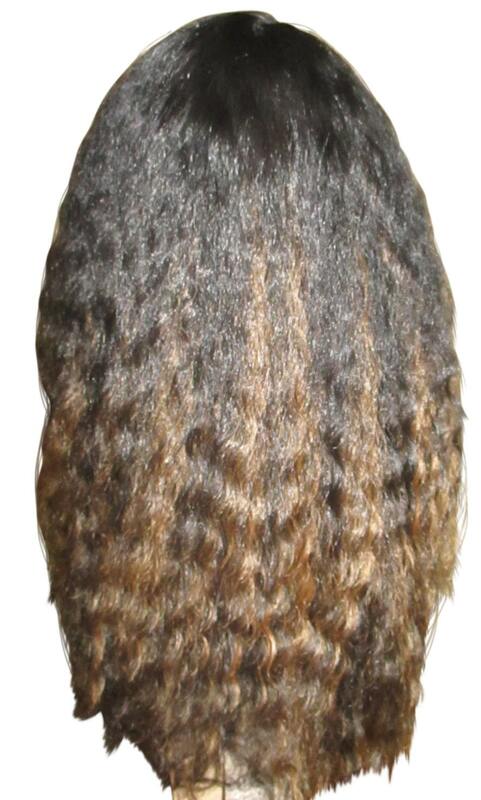 The texture on this hair is perfect 4a hair when blownout, pressed and braid-out is performed! It is a fairly long. 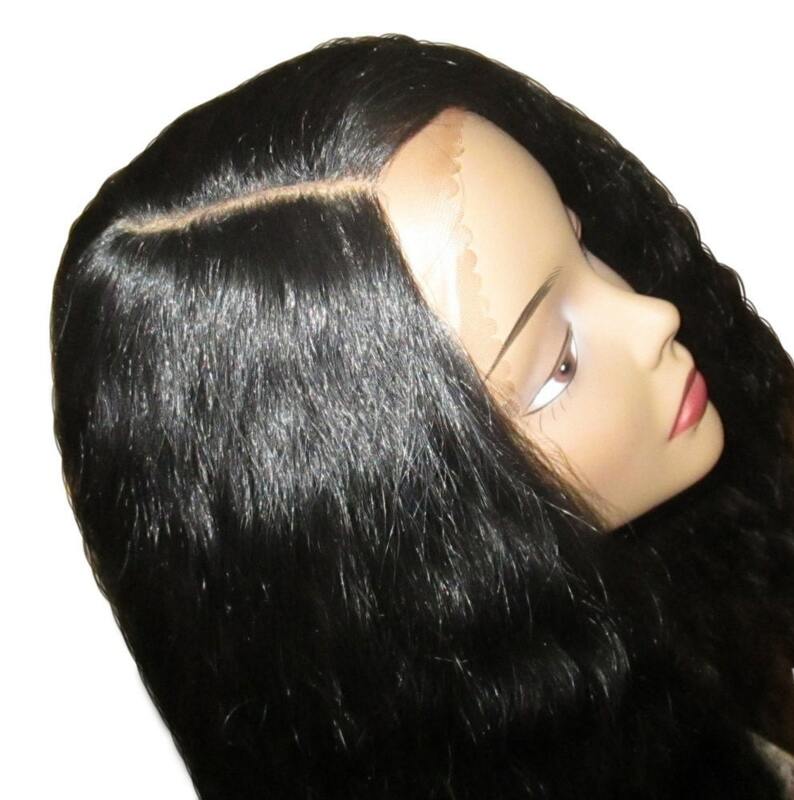 A 4inch curved realistic part was created to mimic a natural scalp line. Hair has adjustable straps and combs on the full cap. This unit can be styled in a variety of ways. See pictures above! Beautiful SUPERSTAR blow out wig! No one will know that it isn't your hair! Warning: this is diva hair. Wear only if you can handle the compliments that will come your way! 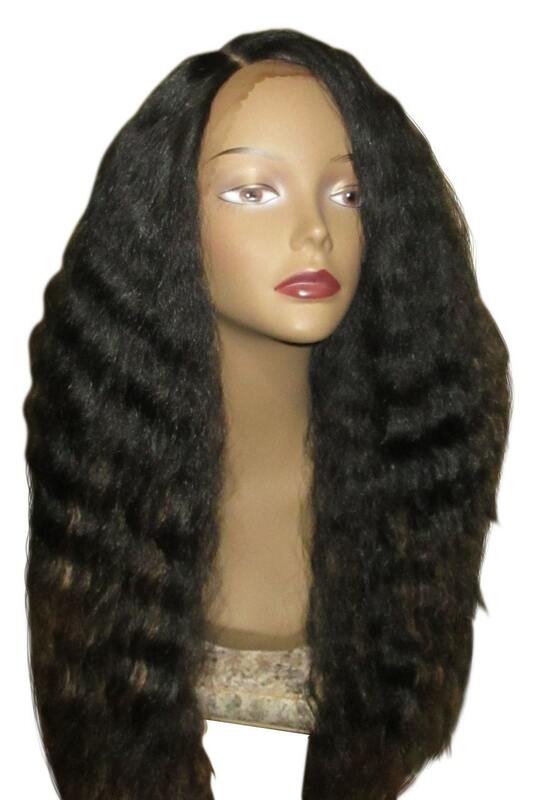 Hair length is around 24-26" It is rare that you'll find a wig like this one! Grab it before someone else does! For the superstar in you! Made with premium synthetic fibers. 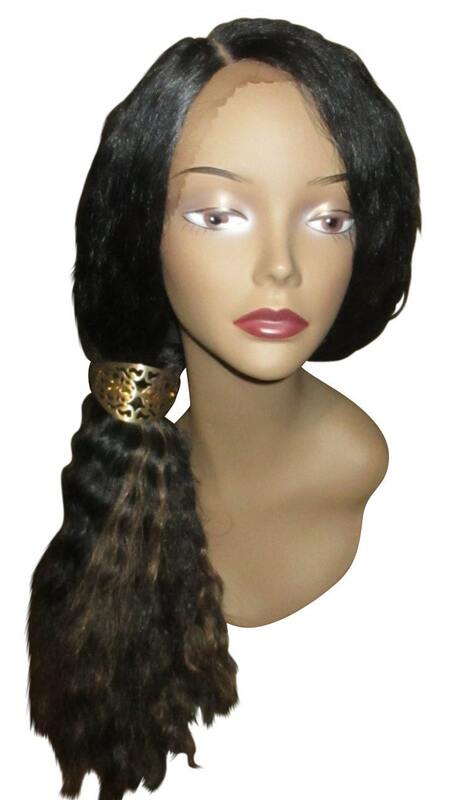 Heat can be used on this wig up to 400 degrees.